Trading in minerals is one of the top-most choices for getting long-term profit. Generally, oil and gas are the two main minerals popular in the United States to trade. People buy or lease investing in mineral rights from the owners. There are some laws, in addition to several conditions, such as 1031 investment options and other factors to consider. 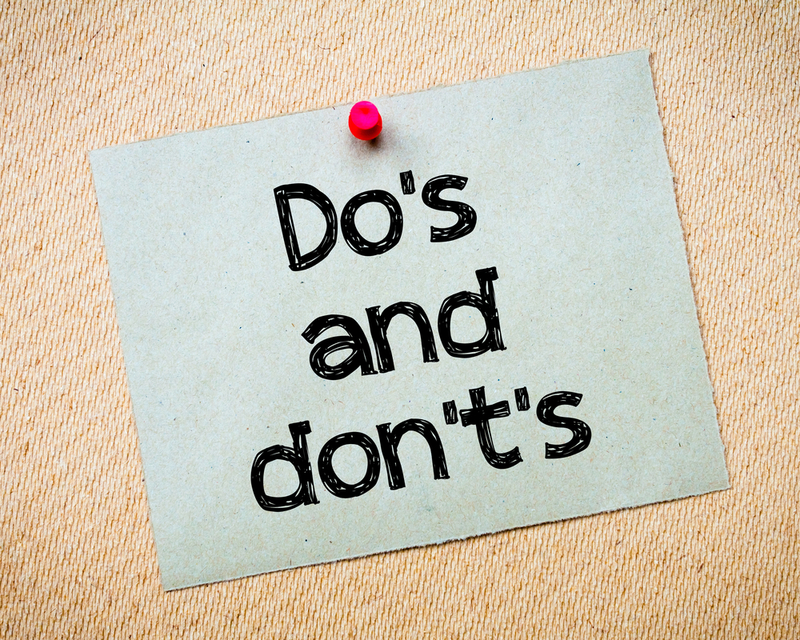 This blog will tell you about the don’ts while leasing mineral rights. You may get many e-mails offering a mineral right lease, but don’t get carried away with these. Before investing in mineral rights, you need to talk to the owner, visit the site and also understand every nook and cranny of it. It will take time. You have to wait for the best deal. If you are feeling that you can get better than that price, trust your hunch and consult a professional regarding it. When you opt for a lease, do not only pay your attention to the royalty and the percentage. Apart from the economic implications, there are other factors that also matter. Remember that everything is negotiable. In the situation where you are dealing with both the mineral rights and the surface area, getting answers for all of your queries regarding it is also equally important. Mineral right handovers incorporate several legal documents. You need to be cautious before signing. Learn about the 1031 exchange mineral rights before you make any decisions. An impulsive decision can bring serious consequences. Remember that you don’t need to sign anything before the deal is satisfactory. 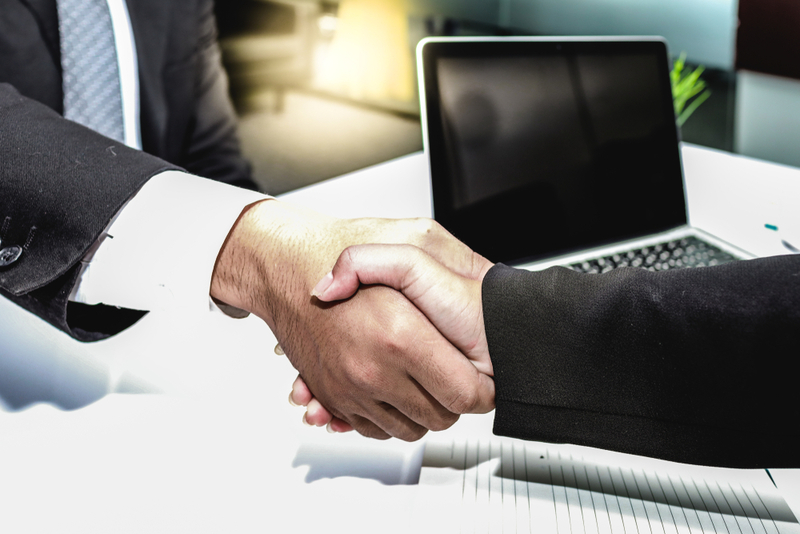 You can consult the professionals for guidance on investing in mineral rights, but you don’t need to hire an advocate immediately after you sign the deal. It will just increase your cost with the additional fees of having a lawyer. Give the entire thing and yourself some time so that you can get some practical insight. Let the deal be signed and things to settle normally before you start investing in the other associated matters. Just because you have signed the mineral rights lease, you may not get an immediate profit. It’s a business and you must be patient. While negotiating, any given remark may cause a loss in the deal. The direct and negative statements offer little value and can affect you. After making such statements, if you have to negotiate over it, it will minimize your negotiating power. Be professional while dealing with the situation. Trust Ten31 Minerals to make a great deal for you. Ask them for the 1031 investment options and the best way for investing in mineral rights. Their experience and expertise will guide perfectly guide you.